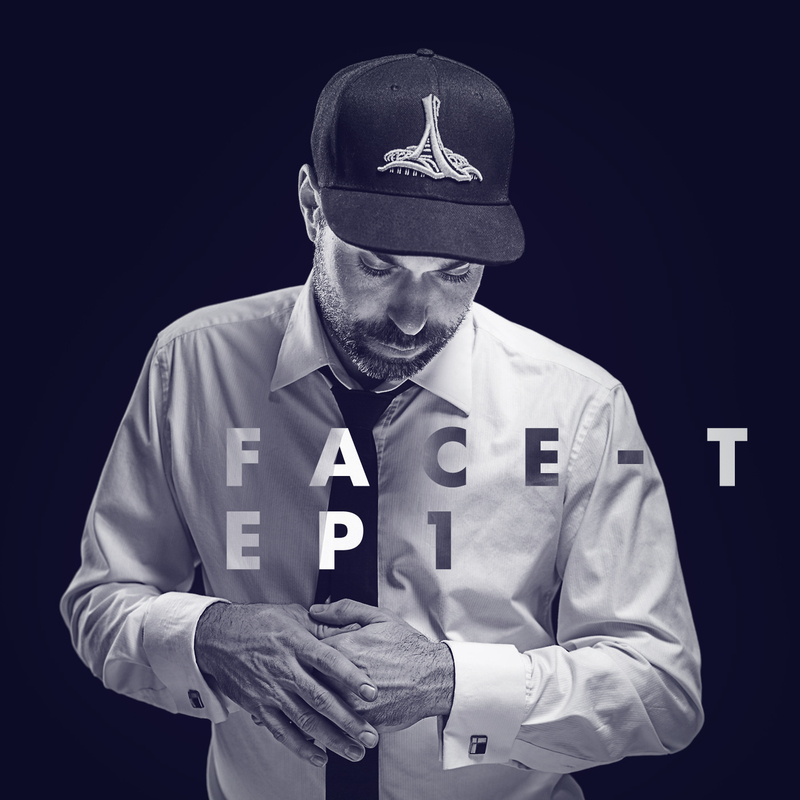 Montreal’s reggae singer Face-T just released a free EP with productions by Poirier, Dreadsquad and Scorpio B. Beside an old-school bashment vibe an awesome ska-upbeat tune is waiting for you. Canadian born, Jamaican raised singer Face-T is a veteran of the local reggae/dancehall scene. In the past he worked with Crookers, Riddim Wise, Poirier and a new collaboration with Dubmatix will be soon released.